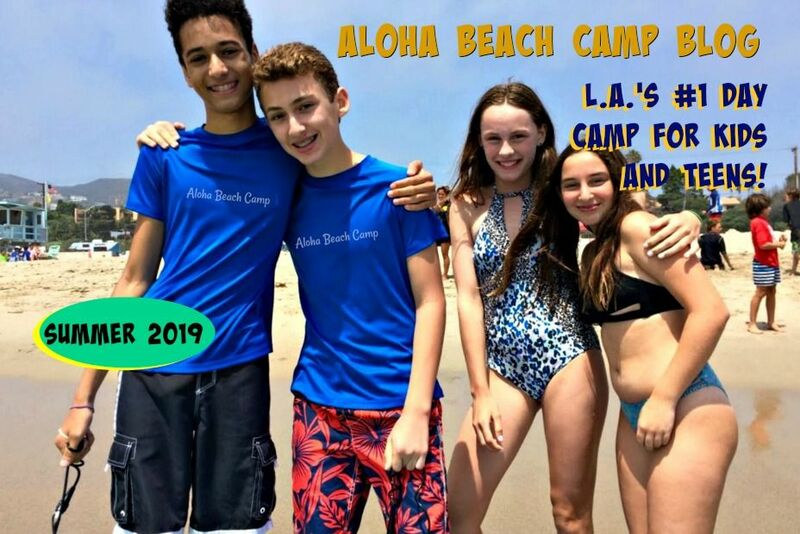 Los Angeles Summer Camp | Aloha Beach Camp Blog: Help us pick a new slogan and win a free rash guard! Help us pick a new slogan and win a free rash guard! We're trying to come up with a new slogan here at Aloha. 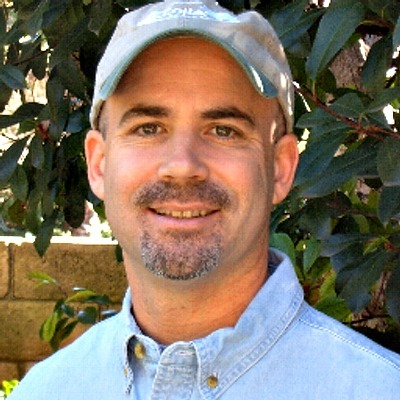 "Sea Camp Differently" is in the lead. Do you have any other suggestions? Free rash guard if we pick yours!